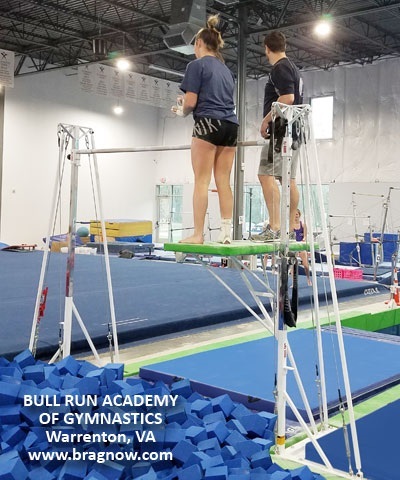 The Adjustable Spotting Deck is available in removable and non-removable models and will only fit the T905-96, T903 and T945 single bar trainers. Not for use on the T906/T931 HB. Both spot deck models adjust within a 16" range. 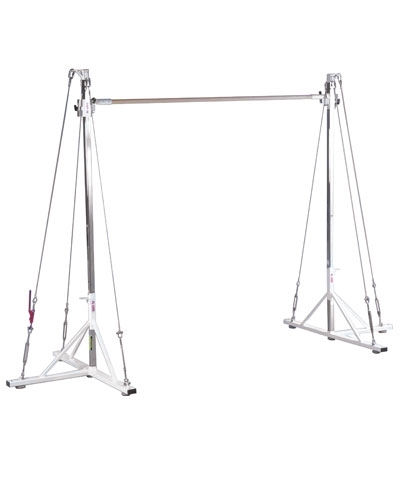 The removable model can be removed by tilting sideways and requires 2 adults to remove. 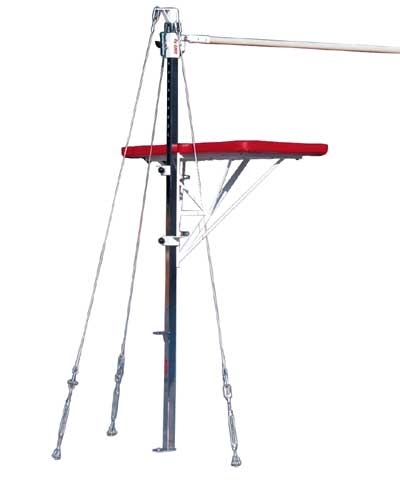 Both models feature two spinlocks, two adjustable clamping pins and two climbing steps. The deck is 24" wide x 48" long with 24" on either side of the bar. 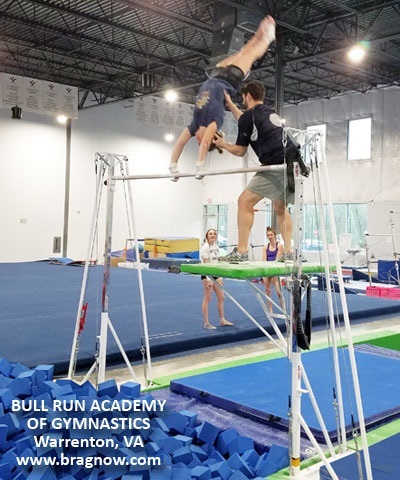 The coach can stand on either side of the bar or straddle the bar when it is at the highest setting. Please use the quote button to request motor freight charges.